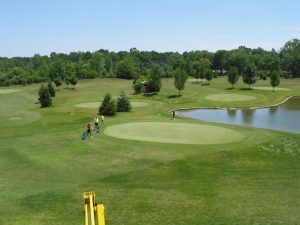 Shortee’s is a par 3 pitch-and-putt located at the corner of 96th street and Westfield Blvd. just south of I465. 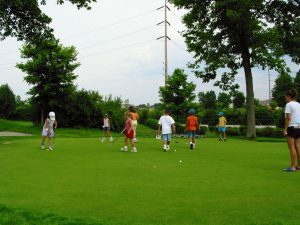 The facility houses a netted driving range, an 18 hole pitch and putt golf course, and a 9 hole foot golf course. All holes on the course are between 50 and 100 yards. Whether you’re a beginner to the game or an experienced golfer looking to improve your game Shortee’s is the perfect place to come for a round of golf.